We have for rent seven cozy cottages with everything you need for a pleasant stay in a peaceful area. 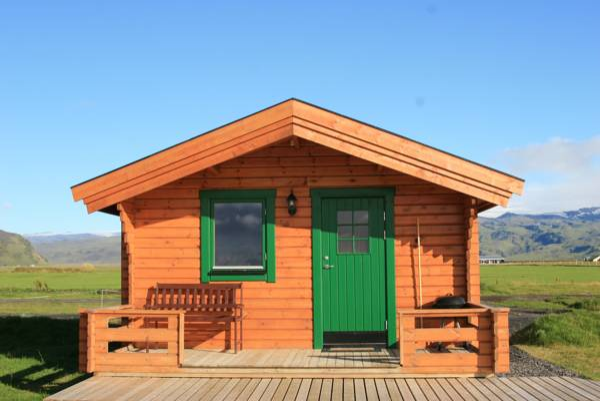 They are located in an all-year-round beautiful surrounding in the historic south part of Iceland with a fantastic view, numerous nearby attractions and short distance from the national highway and to services. A horse rental is also available at the nearby farm during the summer for those who would like to experience riding the Icelandic pony. 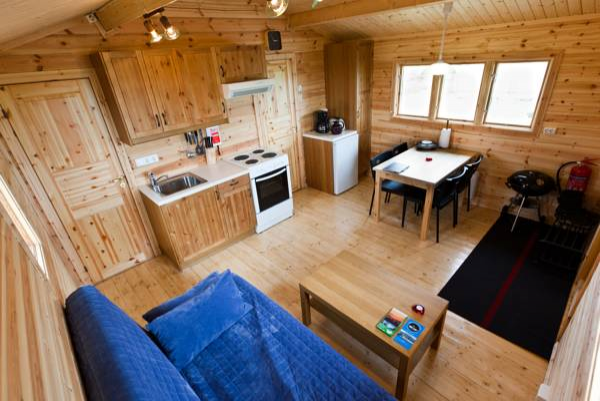 The cottages are rented out all year round at reasonable prices. During the winter the location often offers an excellent view of the magnificent Northern lights. During the winter season the prices are about 30 percent lower than in the summertime. The winter season is from September 16 to May 15. We are taking orders for the winter 2016-2017 now.